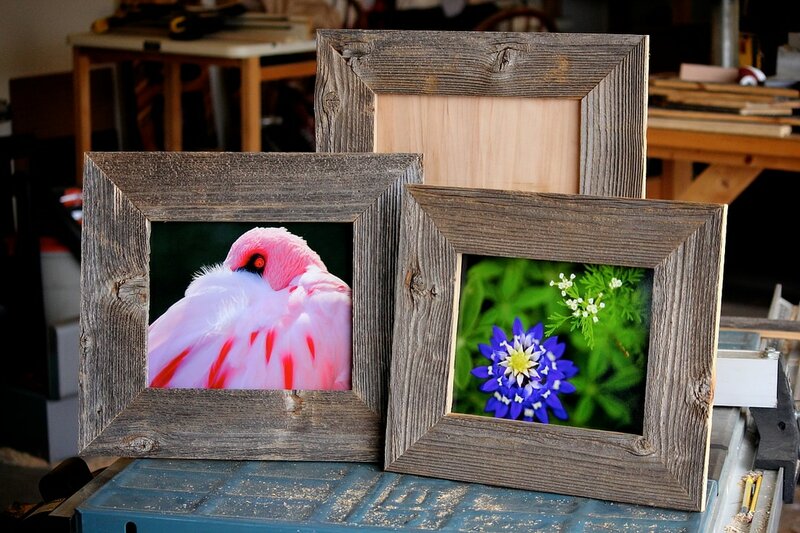 ​Thanks for your visit and interest in weathered wood frames! I'm Kevin Selle. Husband, dad, woodworker, photographer and Chief Meteorologist for KFDX-TV in Wichita Falls, TX. I found a way to combine three of my favorite things: weather, woodworking and photography, and share them with you. 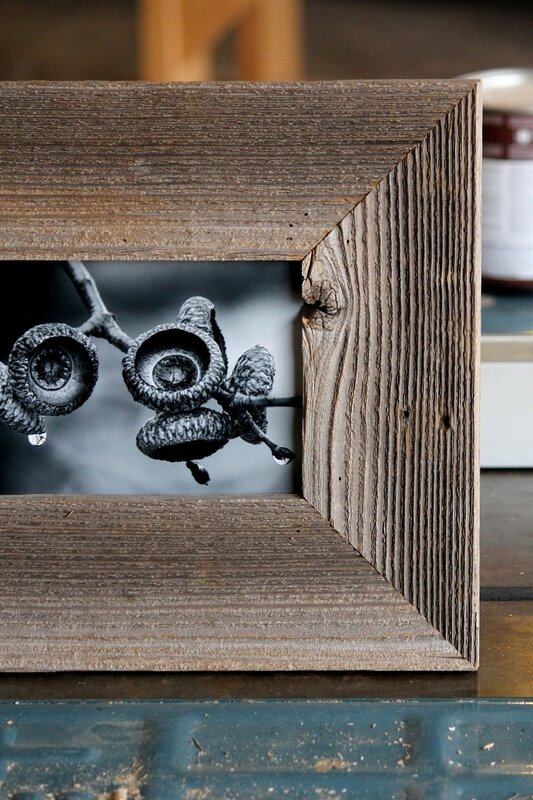 ​Weathered fence wood frames have style, texture and character. A little rustic and a little polished. Just like Texas. ​​Frames are made from reclaimed fence wood on a plywood base that lifts the frame about 3/4" from the wall creating nice depth and shadow. Mitered corners give a finished look and recessed hold-down clips and hanger, along with rubber pads on the back, keep a clean look and protect walls. Custom-made frames are available in any size. Prices begin at $65. ​Please click through to the contact page and we'll get started.